A great value on high performance, USB 2.0 compliant cables. These reliable cables feature heavy gauge wires for years of reliable use. 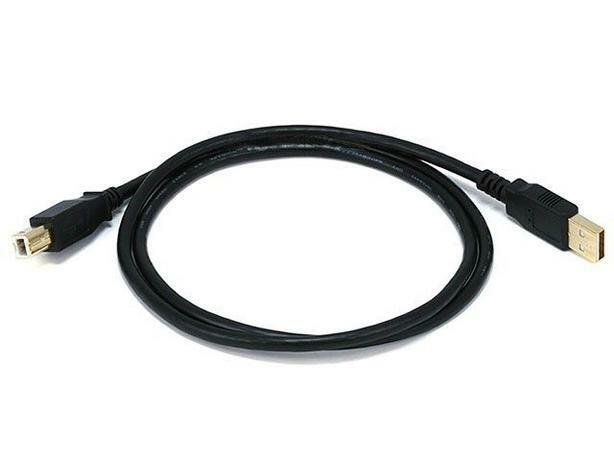 USB A Male to B Male cables are used to connect peripheral devices (Printers, HDD's, ETC..) with standard "B" type connectors to the "A" type connectors found on most computers.